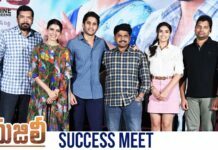 Ashu Reddy Looks Like Samantha Ruth Prabhu, As we all know that there are seven of men and women are said to be similar in the world. However, similar to other people to meet themselves in the rare event. Similar comparisons anywhere, no matter where the person‘s hard to know that. In the case, many people are there who are looking like same as few celebrities. 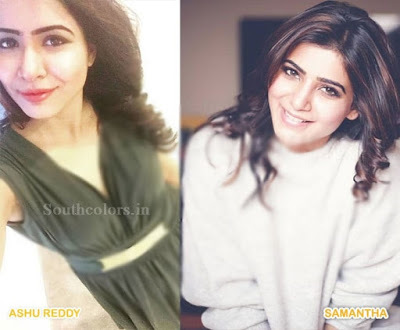 A Telugu Girl named Ashu Reddy has become a celebratory on the social media platform because of her close resemblance with gorgeous actress Samantha Ruth Prabhu. 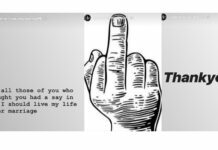 She is very active on Facebook and Instagram. 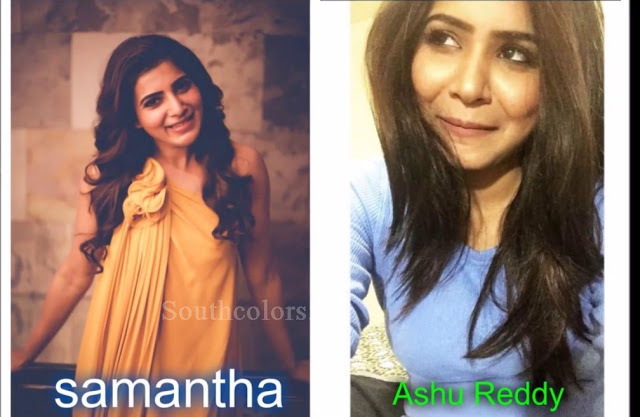 Telugu ShortFilm Actress Ashu Reddy shared a photograph on Facebook and wrote, “Do I Really Look Like Samantha”. 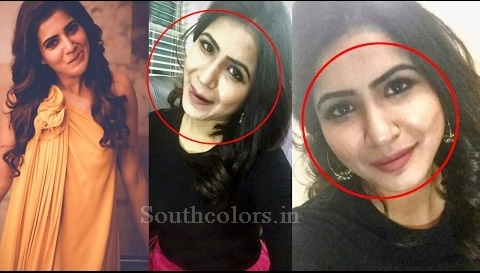 Everyone is shocked after Seeing her pic because she looks like Samantha Akkineni. The Ashu Reddy craze is increasing day by day with her Dubsmash Videos. she is giving expressions and cuteness same as Samantha. By watching Dubsmash, you can see her way of dialogue delivery is completely same as Samantha.